Now, Vol II is being published in two volumes, viz. Cryogenic Engineering: Software solutions – Vol II A and Vol II B. Vol II A contains the background theory, definitions and formulas and the problems solved with Engineering Equation Solver (EES). Vol II B (i.e. this book) contains problems solved with Mathcad. 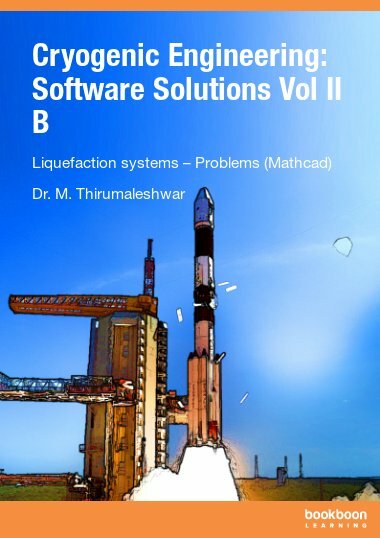 So, it is advisable that one refers to both the Vol II A and II B.
Mathcad does not have built-in functions for properties of cryogenic fluids. So, Mathcad Functions were written for both saturation properties and single phase gas properties of some important cryogenic fluids, viz. Nitrogen, Hydrogen, Helium, Argon, Methane, Fluorine and Oxygen. These Functions were used in solving problems, illustrating the ease of using Mathcad in calculations and graphing. 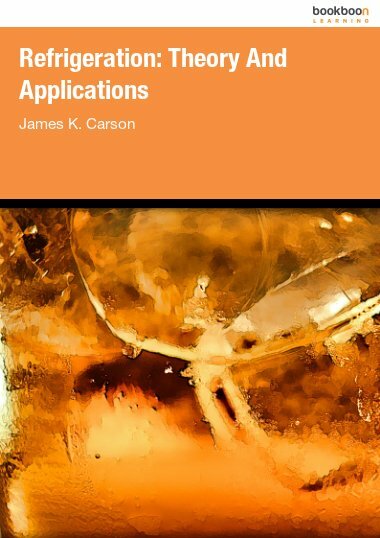 In this book, several Programs/Functions are written in Mathcad to simplify the standard and most required calculations, which, the students, teachers and researchers may find very useful. Click here to read the book "Cryogenic Engineering: Software Solutions Vol II B".